The Nintendo Download Update is live in Europe so it's time to see what's on offer this time around. There's a retail arrival on the 3DS, while the Switch has a couple of download-only options to tempt you. The Wii U also gets into the action and there's plenty of DLC doing the rounds, so let's get to it. 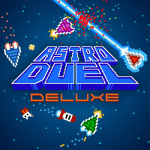 Astro Duel Deluxe (Panic Button, €13.99 / £12.59) - This focuses primarily on colourful multiplayer gaming inspired by retro titles such as Asteroids, though there are modern twists and multiple modes and stages to shake things up. We gave this a recommendation in our Astro Duel Deluxe review. 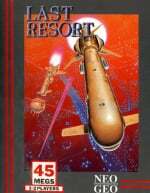 ACA NeoGeo Last Resort (HAMSTER, €6.99 / £6.29) - This SNK-developed 1992 shoot 'em up is a little less familiar than some of the other ACA releases as it didn't seem to get the Wii Virtual Console treatment in the past. We'll explode all of the things and let you know what we think in a review. Mysterious Stars 3D: Road to Idol (Collavier, €6.99 / £6.29) - This series of join-the-dots games on DSiWare was not exactly warmly received by our reviewers, but it returns on the 3DS with some added graphical flourishes. Drone Fight (CIRCLE Entertainment, €3.99 / £4.99) - As you'd expect from the title this one's all about flying drones, using both screens for different views. You can either race against the CPU (with various items that can be used) or set times for online leaderboards in Time Trial runs. 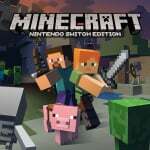 Harvest Moon: Skytree Village (Natsume, €39.99 / £29.99, 10% off through My Nintendo for 30 Gold Points until 30th June) - A return of the 'official' named series in Europe, this includes the Minecraft-inspired terra-farming gameplay seen in The Lost Valley, along with the sim-elements many love from the series. Armored ACORNs: Action Squirrel Squad (Nexcra Software, €6.99 / £6.29) - As the name suggests, this features combative squirrels that gear up in armoured suits to fight enemies, which is like any normal Tuesday afternoon down at the local park. It's arcade-style beat 'em up gameplay with support for up to four players locally; there are also some 'scanning' features with the GamePad. Preston Sterling (MiracleBoxGames, €2.99 / £2.50) - Also known as Preston Sterling and the Legend of Excalibur, this is a puzzle adventure game previously released on PC and smart devices. It looks relatively promising in video footage. A Drawing's Journey (M. R. Games, €6.99 / £6.29) - This sounds like an intriguing concept, as your journey progresses from one sheet of paper to another with different drawing-related challenges and twists. 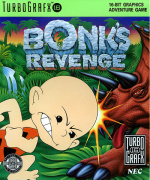 Bonk's Revenge (Konami, €5.99 / £5.39) - A side-scrolling action game from the TurboGrafx-16 era, this is a colourful and fun title for those that enjoy a bit of retro gaming. We certainly liked it a lot in a review back in 2007 - doesn't time fly? Plenty of options to consider in this week's update - let us know what you'll be downloading in the poll and comments below. 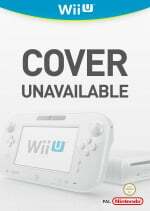 I was just about to say "Remember when Nintendo admitted they had a virtual console on any platform?" then hit page down once and saw Bonk. Since it seems they gave up on the N3DS SNES VC (take me down to acronym city), lets hope the Switch gets a VC announcement at E3 and launches very shortly after with some proper Wii-level support and better. Discounts for RC Madiax games. Oh, how long I waited to get these delicious gems in lower price. Can we just delete all the CIRCLE and RCMADIAX stuff now? There's no way that's a discount as it's never sold for full price. I'll just get the Shovel Knight update this week! I'm looking forward to reading reviews of at least the new Wii U games + Kingdom's Item Shop. Oh man, we're finally getting the Shovel Knight update, can't wait. Last Resort and the Master Blaster DLC for me. Pity no Capcom Sale as in the US, although personally I want to see a sale of all their GBA VC games on the Wii U. I want all the MMZ & MMBN games. There's finally confirmation that Shovel Knight's Spectre of Torment update will be arriving on the 3DS eShop in Europe and Australia, on June 1st 11pm UTC / 12am BST! @ThatNyteDaez looking at the Switch eShop's Coming Soon page, it's now due for next Thursday, along with Half Genie Hero. 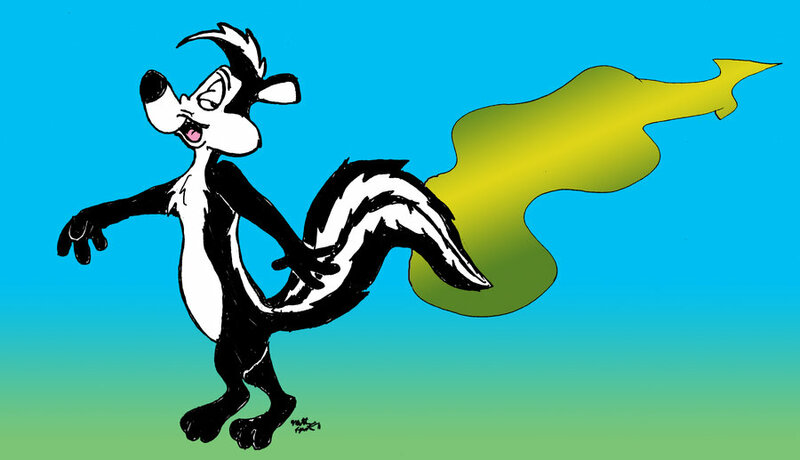 This is apropos of absolutely nothing, but... is that really official artwork? It seriously looks like figures from some internet doll program put on a generic background haphazardly. @Lumine My thoughts exactly. Blaster Master Zero DLC (it's free! ), but nothing else. @RupeeClock Thank goodness! I was about to ask in comments where the other guys got the Shovel Knight info. Actually some interesting-sounding Wii U games this week. Here's hoping at least one of them is good. We're really only now getting Spectre of Torment on 3DS? I figured it had come out at some point and I'd just missed it. Nope. Still playing BOTW and just started Mercenaries Saga 2 from a previous sale. Will hold fire til E3 now. Harvest Moon 3DS....Were's Startdew Valley for the Switch! C'mon Nintendo! The dev is just one guy, help him out!!! @ChessboardMan @ThatNyteDaez Nooooooo! I've been looking forward to GoNNER all week. Want to cry now..
And where's our promised 'huge' NBA Playgrounds announcement? @ThomasBW84 The Skytree Village discount is only valid till 16 June, I think. I would have got the Oracles of Seasons and Ages with the discounts, but I already have them. I don't really need any more games at the moment, but I'll put Bonk's Revenge on the watch list. Edit: The reward is only available till the 16th, but is apparently redeemable until the 30th. @Dakt I have the theory that they cancelled it and used the corpse to make Light of Hope on the switch instead. @xxAcesHighxx This is exactly what I'm waiting on. 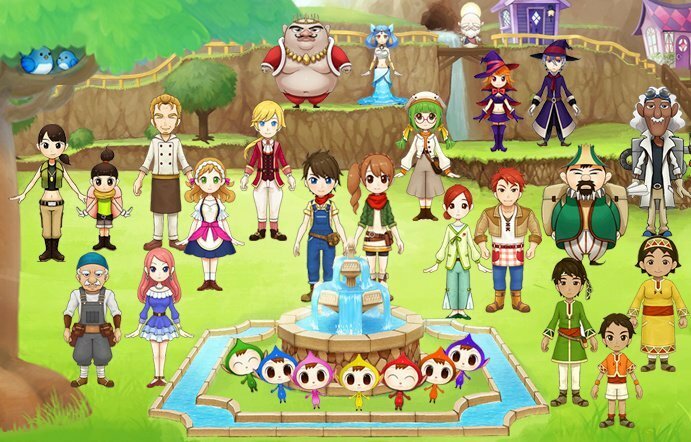 Harvest Moon eventually but with little doubt, Ekoro for now while she's free. Funny to see this DLC sit in my Switch menu like it's a game itself... but depending on the finances this month, I might grab the game indeed. The demo was fun and the remake adds enough story flavour (the NES original was one of the games that should interest me at once but inexplicably didn't). Odd, though - I thought Gonner was due today in Switch eShop, too. @Anti-Matter "RCMADIAX discounts ?? Are you kidding... ?" I know! Can you believe they are lowering the price of such high quality games?!?!? It's like paying for Hyundai and getting a Rolls Royce! MyNintendo got some new rewards but I suppose there's no press release to cut and past, so that doesn't get reported on this site. 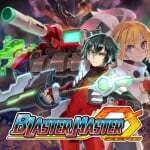 Blaster Master Zero worth the price? Dry week unfortunately. Astro Duel Deluxe looks meh. Woo, we made it to 10 TG games! It's a good thing Nintendo has put some new quality standards on Switch so that developers like RCMADIAX will never get anything released in the eShop. Blaster Master Zero could possibly be worth the price, but I will never support the devs again, because of how they treated European fans regarding Azure Striker Gunvolt. @Dakt @ThatNyteDaez What happened to The girl and the robot and Mekazoo too.I was really looking forward for those games. @Kolzig : We can only hope! Preston Sterling is a game in the style of Broken Sword. Only £2.50. Worth a punt.